Teens living with CRPS: Join our new monthly Teen Talk Sundays here starting on October 1st @ 3 pm PST/6 pm EST. ? 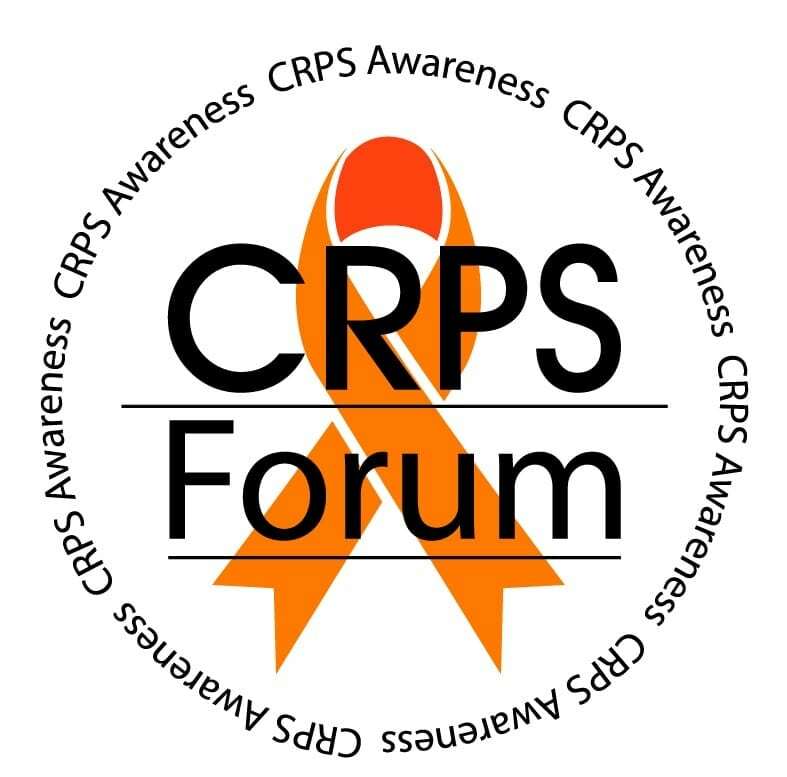 On October 1st, at the designated time, visit www.crpsforum.com, click on forum, & join us in our new chat room! Join our Teen Talk Sundays here starting on November 5th @ 3 pm PST/6 pm EST. ? 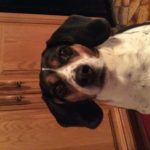 On November 5th, at the designated time, visit www.crpsforum.com, click on forum, sign in & join us in our new chat room! Hello I’m a fifteen year old girl living with CRPS. I would love to have a friend that has CRPS too! I live in Maryland. Does anyone else? There isn’t anyone where I live that has CRPS. At least not that I know of. I feel like I am alone sometimes and it would really help if i could talk to a teen with it also! Join our Teen Talk Sundays here in our chat room on December 3rd @ 3 pm PST/6 pm EST. ? On Sunday, December 3rd, at the designated time, visit www.crpsforum.com, click on forum, sign in & join us in our new chat room! Join our Teen Talk Sundays here in our chat room on Sunday, January 7th at 3 pm PST/6 pm EST. On Sunday, January 7th, at 3 pm PST/6 pm EST visit www.crpsforum.com, click on forum, sign in & join us in our new chat room!